If you need a dessert that’s simple to make these lemon squares are a breeze to make. 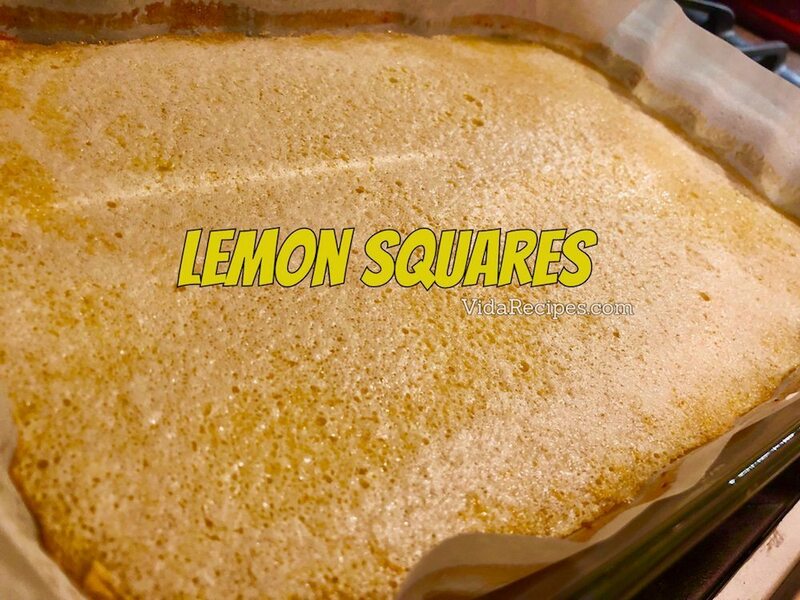 Lemon squares are always a favorite! Mix flour and icing sugar. Using a pastry cutter, cut in butter until mixture resembles coarse meal. Bake at 325F for 20-25 minutes in a glass 9x13 baking dish. Add zest and juice, mix well then add flour and mix well again. Bake at 300F for 30-40 minutes or until set. Refrigerate for at least 1 hour (best overnight) before slicing.